LAHORE: The Lahore High Court (LHC) on Monday reserved a verdict on petitions seeking formation of a judicial commission to probe the Sahiwal fake encounter case. A division bench of the high court reserved the verdict after hearing arguments of the petitioners’ lawyers and state counsel. One of the petitions was filed by complainant Jalil, brother of Khalil who along with his wife and daughter was killed in the incident. Questioning the usefulness of a judicial commission, the bench observed that there was no rationale behind the plea for formation of the commission since the FIR of the incident had already been registered and a probe into it carried out. A state lawyer informed the judges that as a senior civil judge of Sahiwal had already been carrying out a judicial inquiry into the incident there was no need for the commission. It is pertinent to mention here that the judge tasked with carrying out probe into the infamous Sahiwal police encounter has finalised and forwarded his report to the district and sessions judge. According to the investigator, the statements of 49 witnesses, suspects, police and counter-terrorism department personnel were recorded. The report will subsequently be sent to registrar of the LHC. 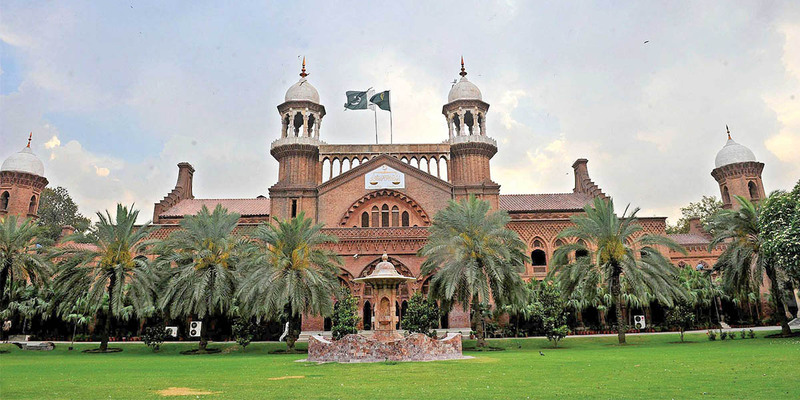 The Lahore High Court on Feb 14 ordered to a judicial inquiry into the alleged police encounter in Sahiwal, and sought its report within 30 days.